Dynamic Packing has a history of providing our patrons with only the highest quality of flexible packaging materials. 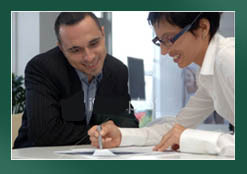 We’ve built our reputation on the principle of offering our clients superb quality and service at competitive prices. Our innovation and commitment to quality can be found in every aspect of the manufacturing process. From the onset, until the job’s completion, we place an emphasis on pinpoint accuracy and give your product our undivided attention. Our state of the art printing department has many years of operating experience on all types of Flexo presses to deliver superb printing performance. 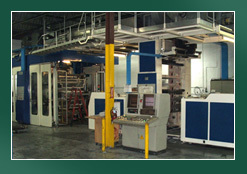 Our presses can handle up to 10-color process. 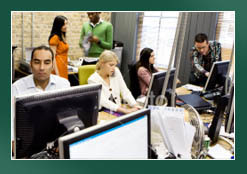 We are renowned for some of the fastest turn around delivery time in the industry. Our converting department operates high tech machines 24 hours a day, and therefore are well equipped to handle your urgent needs. 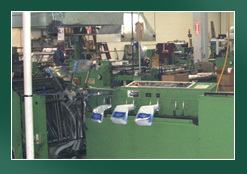 Our diverse line of bag machines puts us in the unique position to offer one of the widest varieties of polybags in our industry.